Great work. You must have a wonderful sense of achievement now. Both garments you can be proud of. Well done. Onward and upward! I get the impression that the “modern knit” scene isn’t as prominent or established as the modern quilt scene. 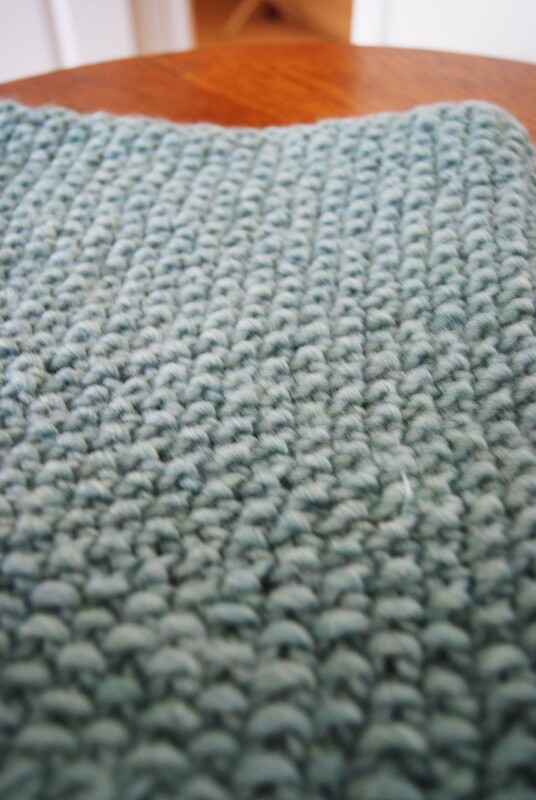 It’s a little hard to find patterns that aren’t too Grandma, even on Ravelry! My heart’s still in quilting, though. I love me some prints. Do it! Buy it. I impulse-bought it, and am so glad I did. 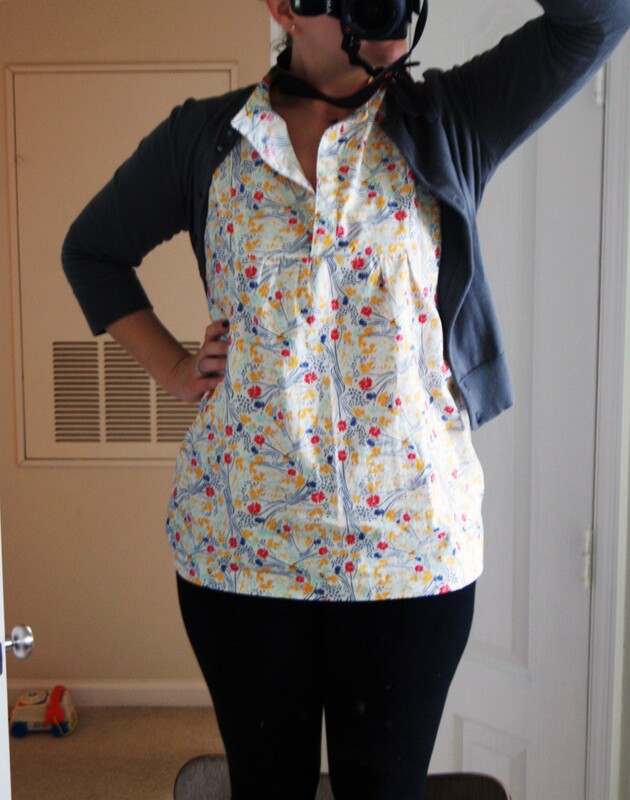 It’s not that hard, and I think it’s so worth it to get to wear a favorite fabric. I knew no quilt would do justice to how much I love this Leah Duncan print. Love both those projects! I made a cowl last winter for myself, then had to make a bunch more for family! I think it’s called the honey cowl, on ravelry. 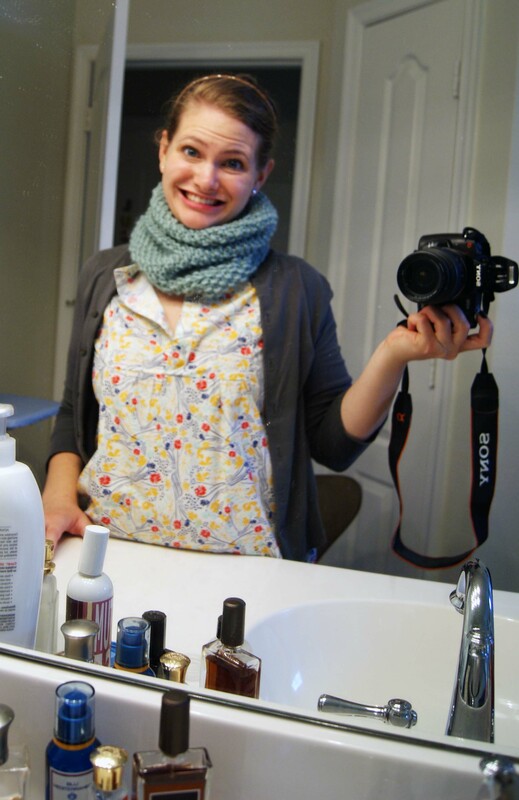 The honey cowl is top of my Ravelry queue! I bought yarn and a circular needle for it today. (Though I bought Martha Stewart yarn, I am saving the MadelineTosh splurge for when I know what I’m doing.) I can’t wait to make it!